As a company, Google has got a lot of things right. Unfortunately, messaging apps are not one of them. It is common knowledge that Google’s range of messaging apps is a hot mess, with features scattered across several platforms. Their internet-based messaging service aka Allo has been all but abandoned after Anil Sabharwal, Vice President of Product at Google, said that the company was “pausing investment” in the application. The last major update to Allo came not long after. According to a source familiar with the plan, Allo is poised to shut down shortly. We can expect the news via a blog post, which has been delayed owing to the faux Hangouts shutdown rumours. Ever since its final update, several Allo users have complained of bugs and broken functionality. Some users are unable to ‘heart’ posts while others are experiencing issues with undelivered messages. To make matters worse, the latest stable version has been unable to perform Google Drive restores of chats for several weeks. 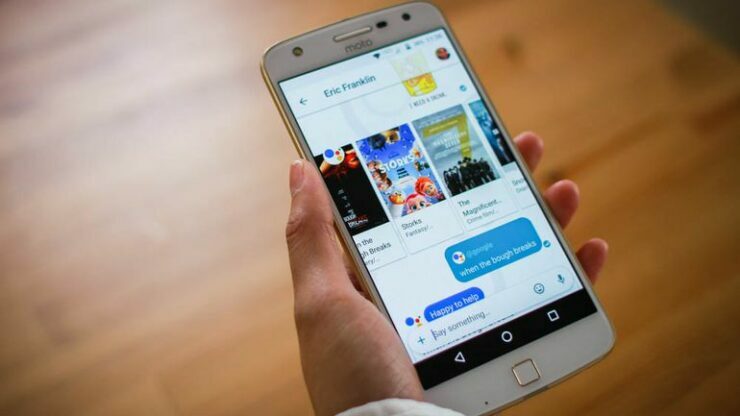 The likelihood of a fix seems low, considering that the entire Allo team was moved to work on Android Messages and spent the last several months porting over much of Allo’s features and functionality to an RCS-based iteration of Android Messages. With less than 50 million active users, it is safe to say that Allo didn’t quite make the mark Google hoped it would. Following the footsteps of a certain fruit-based competitor, Google is putting all their eggs in the Android Messages basket. Currently, Android Messages uses traditional SMS, for the most part. As a result, users miss out on several key features such as end-to-end encryption, group chats and more. While third-party applications such as WhatsApp and Telegram offer all that and more, Android’s Messages is little more than a glorified SMS inbox. iMessage, on the other hand, is a one-stop solution that offers all of the above features and is one of the many reasons iOS users think twice before jumping ship. RCS implementation, however, comes with its own set of challenges. Since it is carrier-based, not everyone may get it at the same time. A user in Asia, for example, may have to wait for significantly longer compared to a user in Seattle. It may take several years for Android Messages just to get on par, let alone surpass iMessage as a messaging platform. Branded WiFi Routers on Discount: Featuring Xiaomi 4A, Tenda AC11 and more.